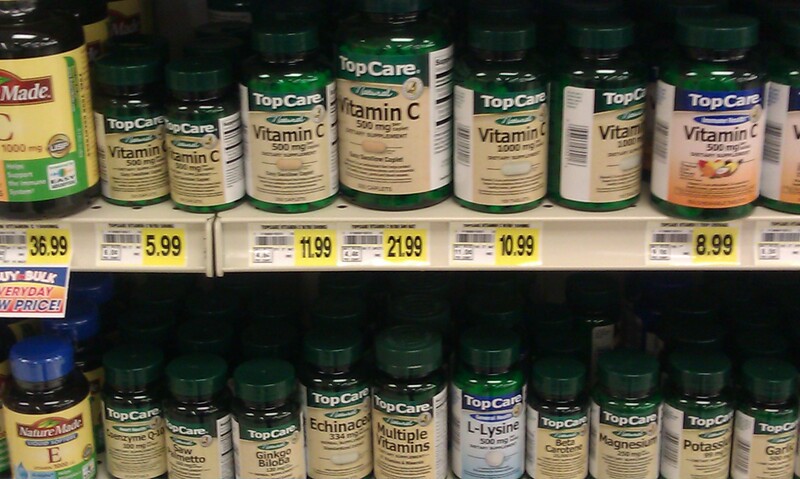 A vitamin makeover from Stater Bros.
Over the weekend, thanks to Collective Bias, I had the opportunity to test the new Stater Brothers online vitamin finder. It’s pretty simple really, go online to www.staterbros.com, click on the Vitamin Finder, answer a few questions and voila – customized vitamin recommendations just for you! See what happened when I visited my neighborhood Stater Bros. Check out my story on Whrrl.